Sorry for the radio silence, I've just returned from an intense week in New York, work with a little play thrown in and absolutely no time for silly necessities like sleep or blogging. So on this Monday, instead of inane excuses, I introduce to you... 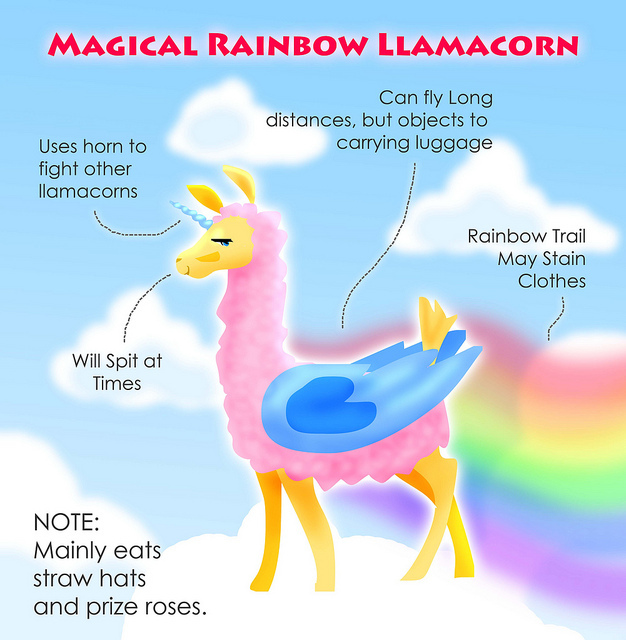 The Llamacorn. 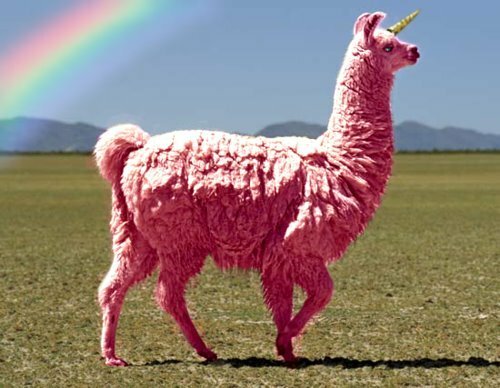 Part llama, part unicorn, ALL COOL.